That lamb looks delicious! Beautiful pictures Deb! Loving the snow pics. Love the snow. Makes me want to head to a cold country soon and just hang out. 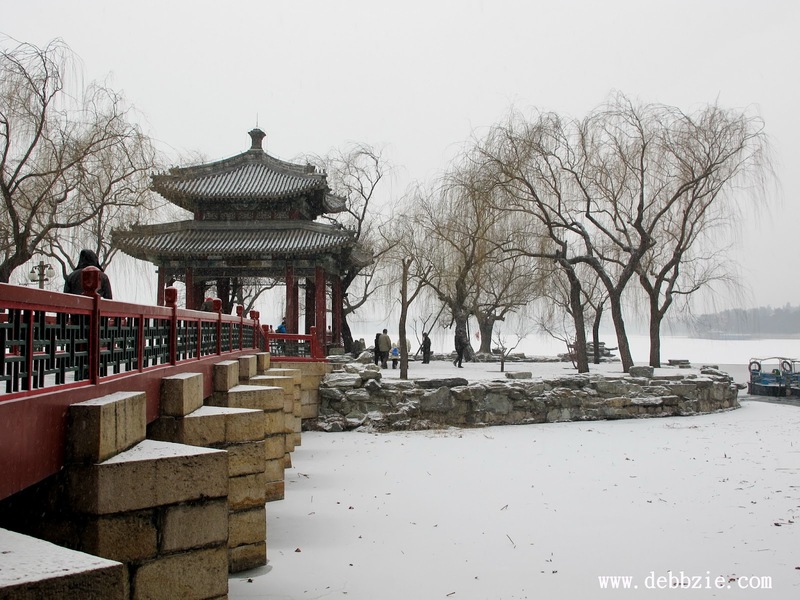 i like this frozen palace .. comparing when in summer ..